Open Sew Thursdays ~ Every Thursday except when holding workshops. Do you have a lot of scraps? Need to thin out your stash? 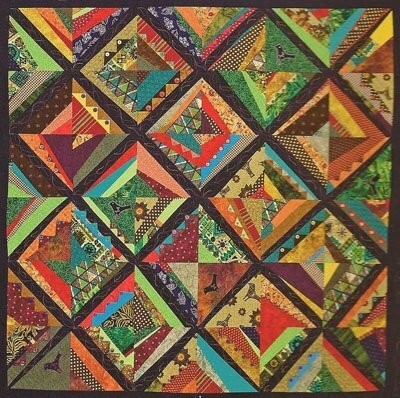 Bring in your boxes, bags, and stacks of scraps, or any fabric you want along with a favorite pattern or just start sewing strips and odd pieces together to create your own masterpiece! Free Sew Thursdays is not a "class" it's a get-together! Bring your friends and come have fun! Just bring your sewing machine, a mat and rotary cutters, scissors, and all other sewing supplies you normally use. We provide a bright, roomy work space full of tables, ironing stations and more. Bring your lunch or order out. Our classroom kitchen is equipped with a microwave, toaster oven, fridge and sink. Requirements: Bring your own sewing machine, projects & supplies. Instructor Bio: None. 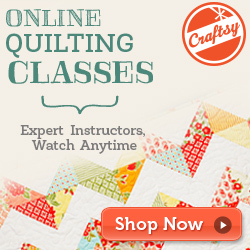 Not a class, just a place to work on your own projects without instruction from Quilt Gallery staff.